Three years ago Susan Webster was convicted of the murder of her twelve week-old son, Dylan. Now she is slowly getting used to her new life outside Oakdale Psychiatric Institute, including her new name, Emma Cartwright. But when a letter turns up at her new address with her old name, she can’t help but wonder if a neighbour knows her secret and when she opens the envelope to find a photograph of a toddler with Dylan’s name on the back, she wonders if someone is out to hurt her or help her. She hasn’t ever managed to recover her memories of the day her son died but all the evidence was against her. Could she really have killed her son or is the photograph proof that there is more to her case than meets the eye? 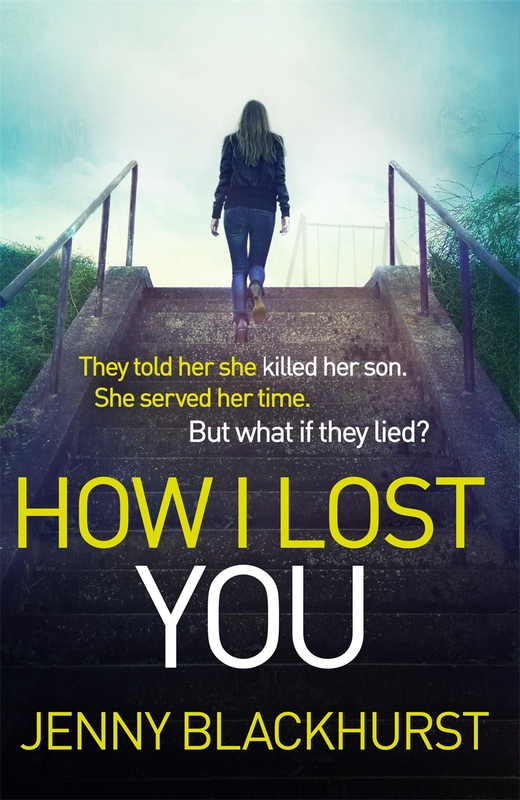 How I Lost You is Jenny Blackhurst’s debut novel, not that you would ever know as this is a beautifully crafted page-turner that really does leave you guessing. A couple of characters are introduced in the first half of the novel that get your ‘Scooby Doo investigation senses’ tingling but fear not as nothing is as simple as it seems. How I lost You is a time stealer, promise yourself you’re reading one more page and you’ll find yourself an hour later in exactly the same position. Fast, twisting and gripping, this debut from Jenny Blackhurst is sure to be a smash hit. Buy your copy of How I Lost You from Amazon here.